We fight for smart policy for flooding at the local, state, and federal level. 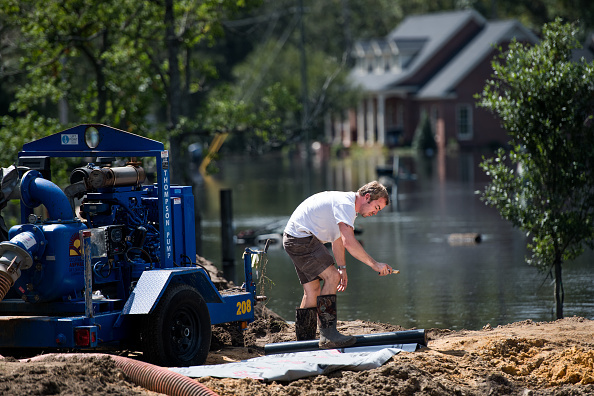 1 out of every 8 Americans lives in the 100 year flood zone, but most don’t know it. Our nation’s communities are woefully unprepared for the realities of increased flooding and storm surge from rising sea levels. We need to inform our citizens of the problems we face, future risks and, most importantly, what we can do to address them. With the right leadership and proactive policies, we can protect residents, the economy, and our way of life. See how our advocacy leads to meaningful, real results that build resilience into our communities. American Flood Action is a 501(c)(4) organization. © 2018 American Flood Action. All rights reserved.